my custom tables and want to hide buttons or Menu links from page so what would be the recommended way for this. kindly help me with some examples. Standard MVC authentication and authorization is managed from the controller. Please take the time to read the documentation. Lastly, if you want to build a custom solution then it is up to you to design and build the code. We have no idea what you want to customize. 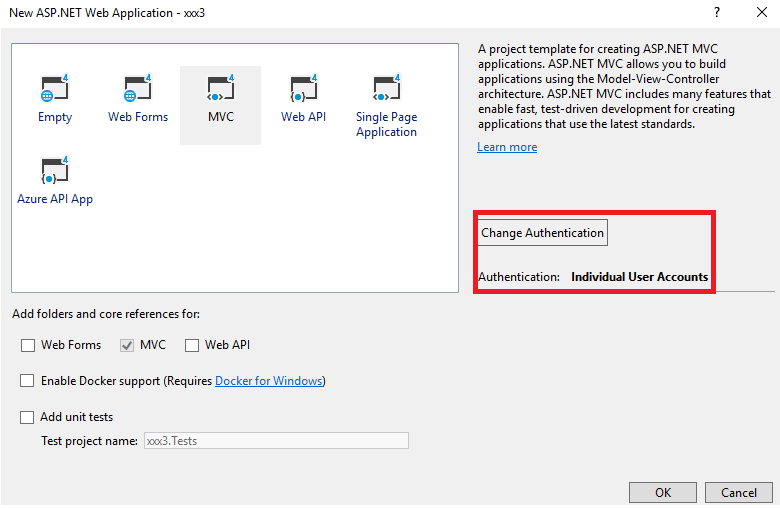 i want to implement Authentication and authorization without the provided apis in Visual Studio 2017 Authentication. Role based authorization checks are declarative - the developer embeds them within their code, against a controller or an action within a controller, specifying roles which the current user must be a member of to access the requested resource. If you have a complex user manage,I suggest you could make a database design to meet your need.